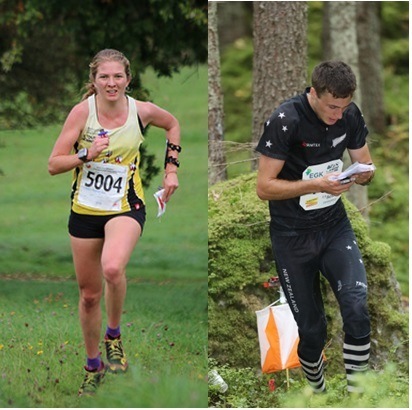 Experience the variety that the Kapiti and Manawatu coasts have to offer at the 2017 Wellington Orienteering Association Champs. All orienteers are invited to participate, in age classes. There are sub-classes for those with less experience. Members of WOA clubs are eligible for titles. Fast paced terrain. School campuses, parks and village streets. The map was last used during the 2016 Waitangi Sprints. The best bits of a narrow valley in native bush, inter-laced with quad-bike tracks. The current map was first used for the 2012 WOA Champs. It has recently been updated with new contours ex LiDAR. Open sand dune forest. Popular map that has been used before.